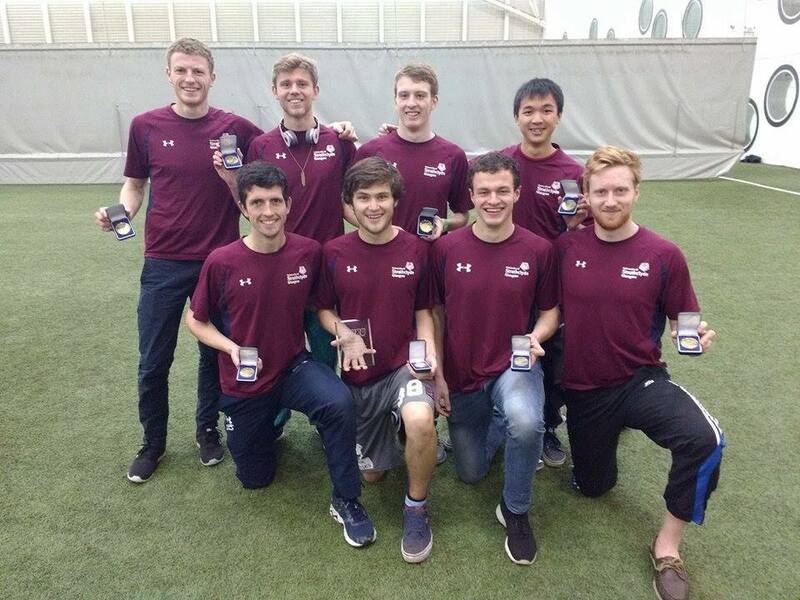 Strathclyde’s Ultimate Frisbee team outdone themselves this past month – after winning their first gold medals in nine years. The Ultimate Team sent three teams to the Scottish BUCS Regionals in Aberdeen on the weekend of the 14th of November – with the first team only having a top five finish in mind to qualify for Division 1 UK nationals. This proved to a very slight goal in hindsight however, and the team were able to top the other teams in the competition. With a few easier wins against lower-ranked teams, the team came up against city rivals, and 2nd seed, GU. After suffering at first, the boys were able to bring back the deficit and tie the game – meaning they were able to top their pool on goal difference. This qualified the team for a semi-final matchup against St. Andrew’s. The team were very able to rise to this occasion in a gruelling game and subsequently won the game. By doing so, the team met their objective of qualifying for UK Nationals as well as having the chance to secure silverware. Their opponents in the final would be Dundee, who were looking for their 4th consecutive title in this competition. The final was a close, exhausting test for the team, but they were finally able to secure the gold medals through a very late, sudden-death point. Such a win now means that the team are able to prepare themselves for the UK nationals, and it may also influence their targets for the upcoming tournament. Posted in Sport and tagged frisbee, sports, strathclyde, ultimate. Bookmark the permalink.